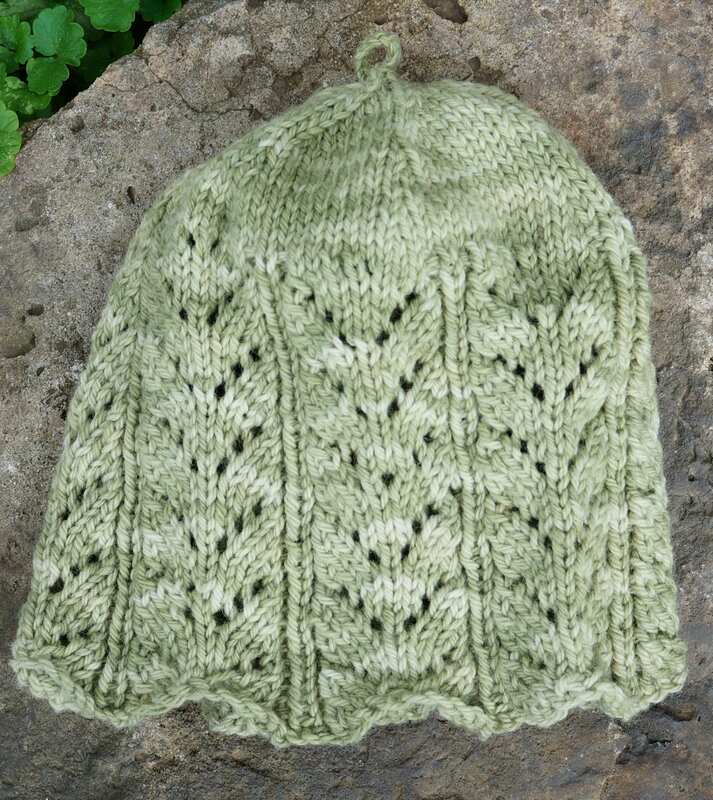 Easy knit pattern that will showcase a shaded yarn and other hand dyed color yarns. Pattern is knit on circular and double point needles. A medium worsted weight size 3 yarn is used. Sized for adult medium or large. 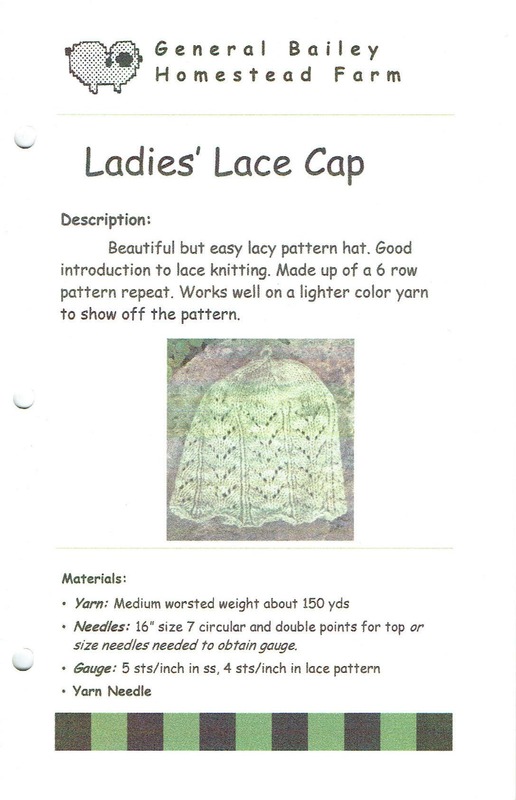 Pattern can also be sent via mail if you would prefer a hard copy or as a PDF file. Shipping of $1.50 for print version. Pattern format is a booklet. Call me 518-893-2015.